A widespread 8-16" fell across northern Wisconsin and central Minnesota. Some areas came in with 2 feet of the white stuff, for example Crandon, WI had 24". The storm was also responsible for the tornado outbreak in southern parts of the midwest. 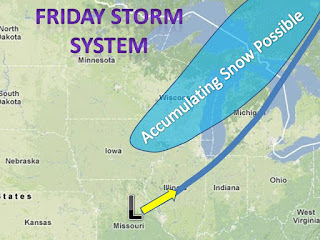 Looking ahead to Friday, a narrow band of moderate snow will likely develop west of the track. 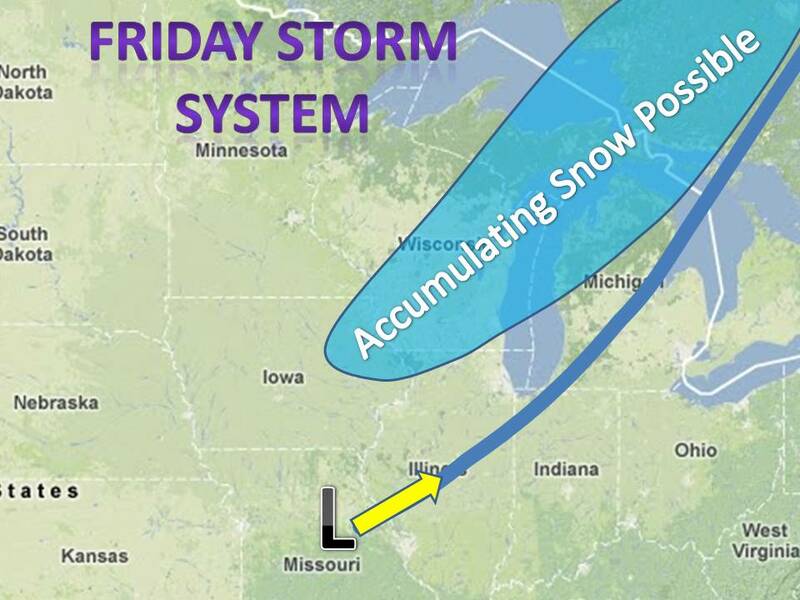 At least several inches are likely.